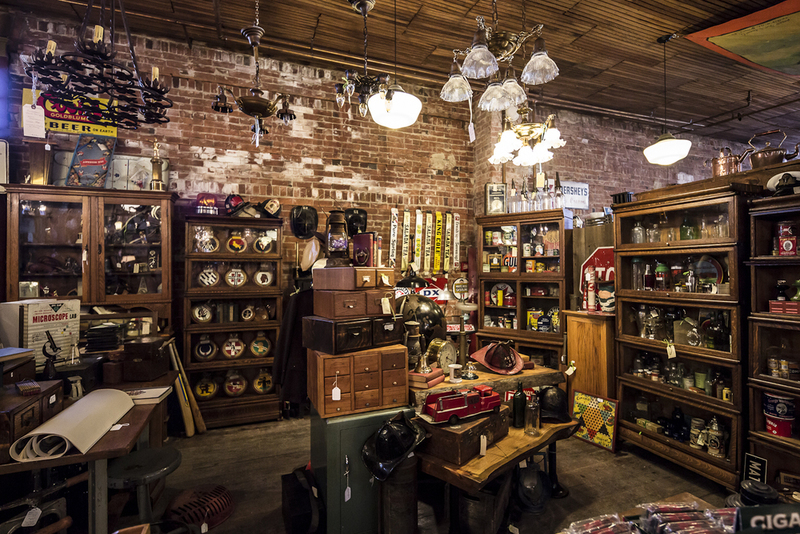 Vintage Western, Native and pioneer collectibles with a strong local flavour. Taxidermy and furs, house wares and furniture, saddles, tack and other treasures fill this engaging space. 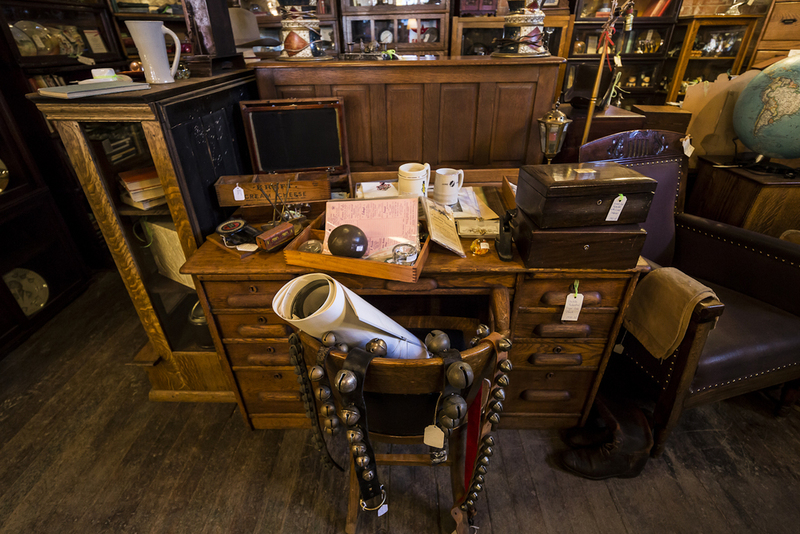 We invite you to take a virtual journey through our 9000 square feet of showroom space over the building’s three floors, every square inch of it packed with high-quality antiques and collectibles with a decidedly prairie flavour.